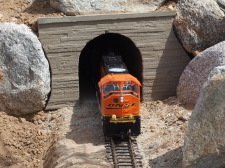 Unlike Z, N, HO, O, and S, there is no such thing as "G" scale in the world of model railroading. 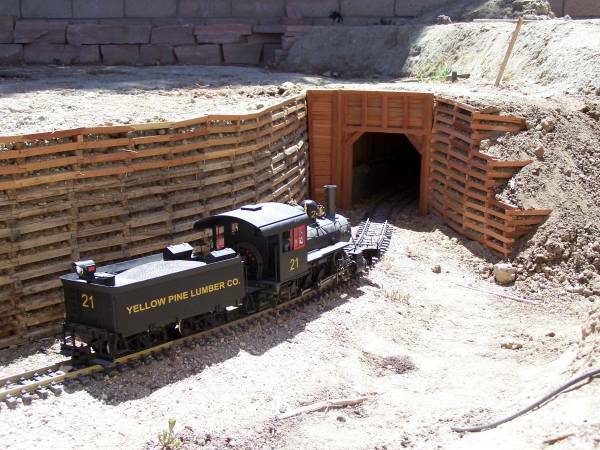 The "G" scale designation is, instead, a loose term used to refer to the scale and gauge of models most commonly used in garden railroading. 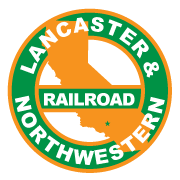 Garden railroading is a hobby that combines model railroading and gardening. Sometimes a railroad is used to augment a garden, and sometimes a garden is built around an outdoor model railroad. A vast majority of garden railroaders use "1 gauge" rails with a between rail span of 45mm. The actual scale for the locomotives and rolling stock varies from 1:20.3 to 1:29 or even 1:32. 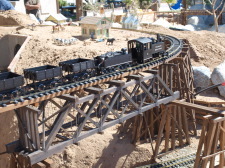 Though garden railroading easily lends itself to mixing scales, as a general rule of thumb scales closer to 1:20.3 are used for "narrow gauge" modeling and scales closer to 1:29 are used for "standard guage" modeling.